Customers using AdWorks advertising management system and the Blox CMS / Blox Classifieds can now export all your classified liners and classified display ads from AdWorks and import them directly into the Town News platform and viewed on your website. 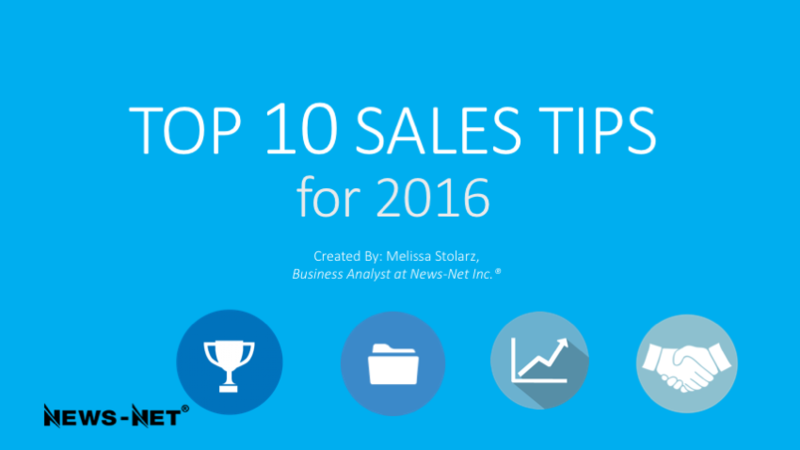 AdWorks will automatically export all your PDF/EPS graphic files and link them up in your Blox Classifieds. 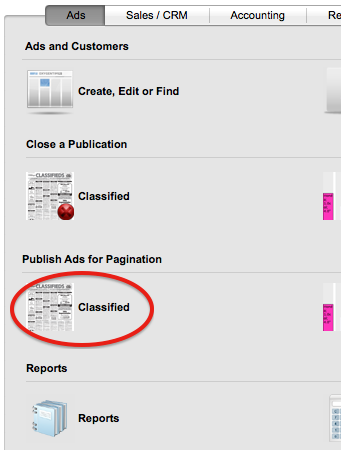 To publish your ads into the TownNews Blox Classified system, simply click the Classifieds option under the main Ads menu option in AdWorks as shown below. 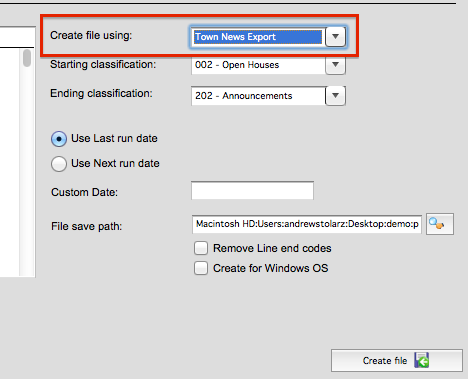 Next, Instead of selecting your typical InDesign export, select the “Town News Export” option as shown. The AdWorks to Town News integration / export is available at no additional charge and built into the AdWorks platform. The min. 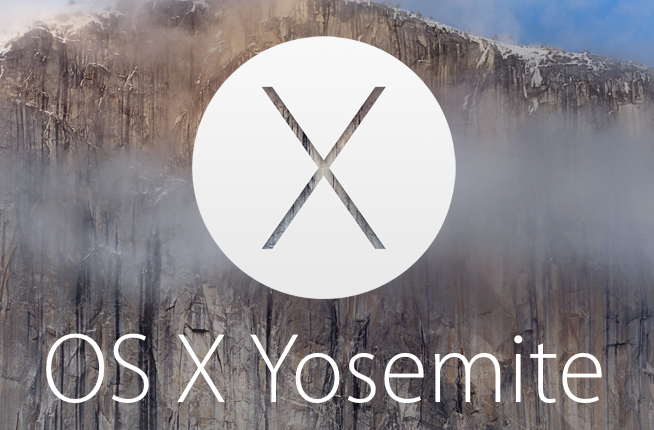 version you need to be using is AdWorks 5.x.